Volunteer Fire Department is fighting a fire in the town square. 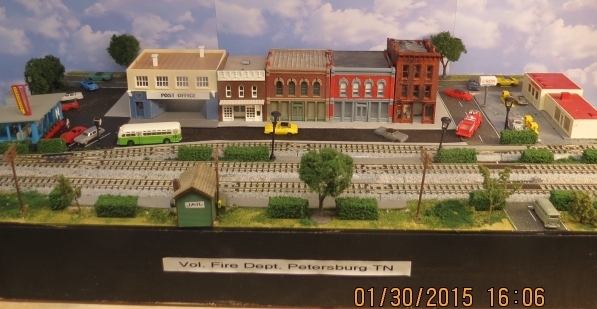 Petersburg Jail was build next to the Railroad tracks for a reason. weather conditions. This tends to reduce the number of repeat offenders in Petersburg.